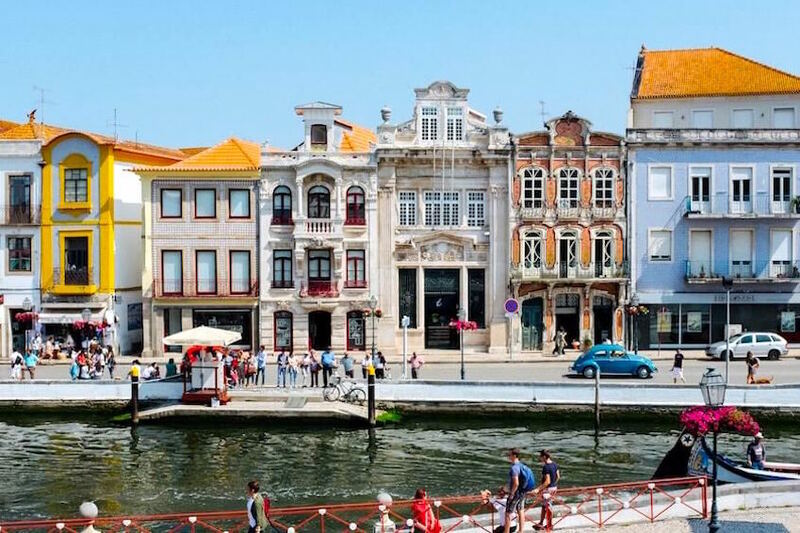 6 reasons to (absolutely) not miss Portugal! No one is unaware that Portugal has become a popular destination for tourists over the last years. 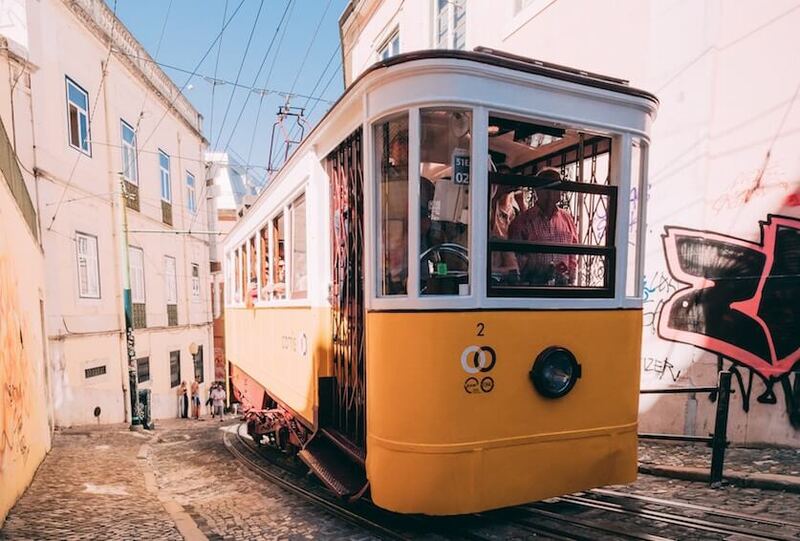 Indeed, as you could find it in our article "Top 5 trendiest European cities”, Lisbon, the capital, worthily occupies the first place! For this fascinating destination, this ranking is no surprise, it is simply a reflection of the enchantment of this country. If you remain perplexed, or if you still wonder where the origin of this success comes from, we give you 6 reasons to explain it to you! One of the first reasons is simply for the beauty of Portugal: Natural beauty that can be found in the most beautiful landscapes or the hot sand beaches of the Algarve; historical beauty resulting from its exceptionally rich cultural heritage which is palpable from its magnificent churches, castles of Sintra, or its small fishing villages totally preserved like in Nazaré; and beauty of the atmosphere that reigns in its streets, like those of Lisbon, paved and colored or like the mosaics buildings of Porto. In short, from north to south of the country, it's simply "beautiful"! The Portuguese population simply reflects its positive energy cities. If there is a good word to define the Portuguese: "welcoming". They will be ready to guide you, and what's more, with a smile! They have easy laughing, a catchy accent, some speak French, and most English in the south. 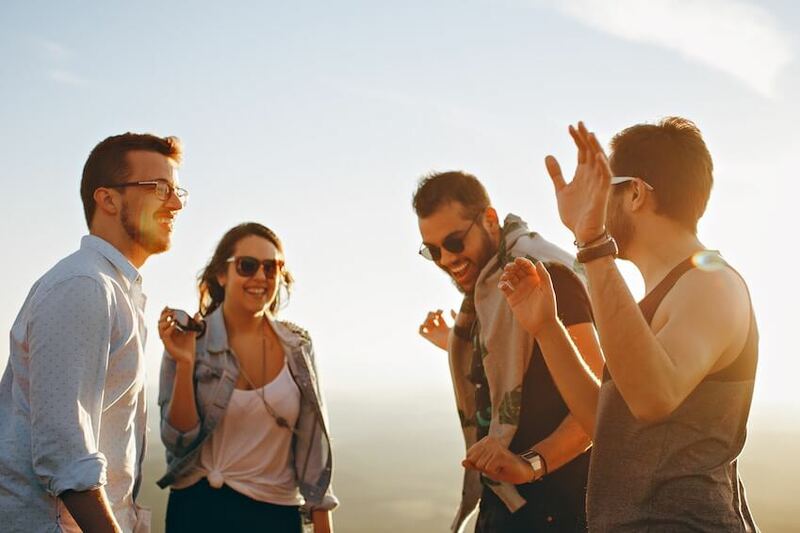 They install a positive atmosphere, a joy of life that is even often contagious, which will liven up your holiday even more. The gastronomy of Portugal is as generous as its population, and it begins at breakfast: fresh orange juice, and cream croissants in all the little restaurants more charming than each other. Fans of fish, you will be pleased! Cod, cod and more cod! And yet, you will not be able to get tired of it. Did you know there were 365 ways to cook cod? One for each day precisely. Each of them offers new flavor, new texture, new discovery. These dishes are often embellished with their delicious olive oil. Let's not forget its exquisite wine, such as the renowned Porto. 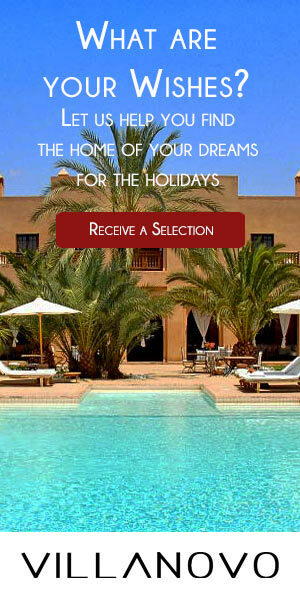 Let yourself be tempted by an experience of wine tourism especially in the Algarve. Finally, do not miss the famous Pasteis de Nata, a delectable pastry. 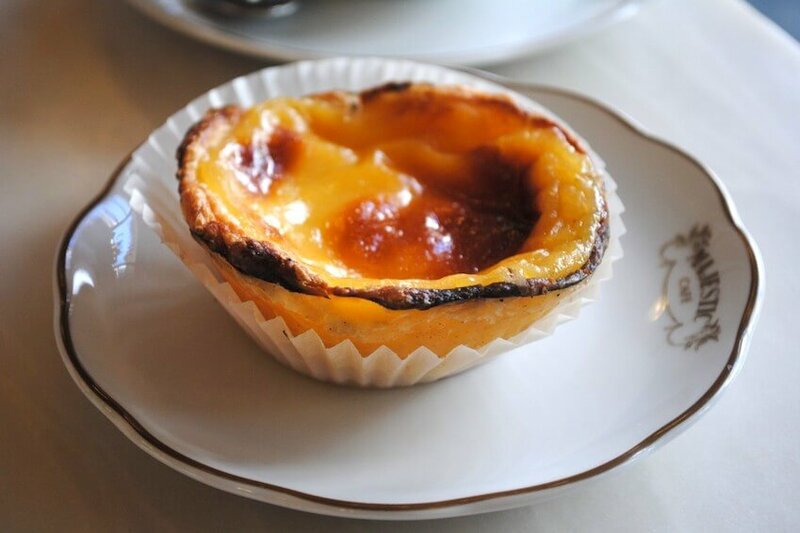 Treat yourself to a dessert, or a gourmet break in one of the countless welcoming Portuguese pastries. If the big cities such as Lisbon and Porto have conquered you, wait to discover the wild coasts of Portugal. In addition to their natural beauty, they offer a wide variety of activities to explore with family. 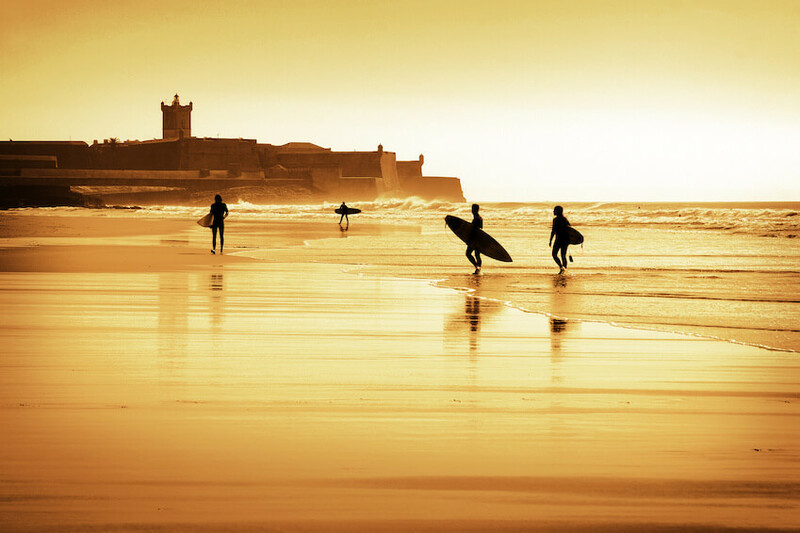 If you are a fan of surfing, do not miss the beaches of Guincho and Ericeira, aka Europe's first surf resorts. This is unsurprising since the waves reach times more than 30 m high! If you are a fan of more peaceful water sports, do not worry, the Algarve has a range of activities to offer: safari or swim with dolphins, boat ride, or kayaking. You will still be able to explore the coastlines via the land while indulging in quad, or electrobike. Finally, if Portugal is rich in culture, hospitality, and gastronomy, it is also rich in natural landscapes. 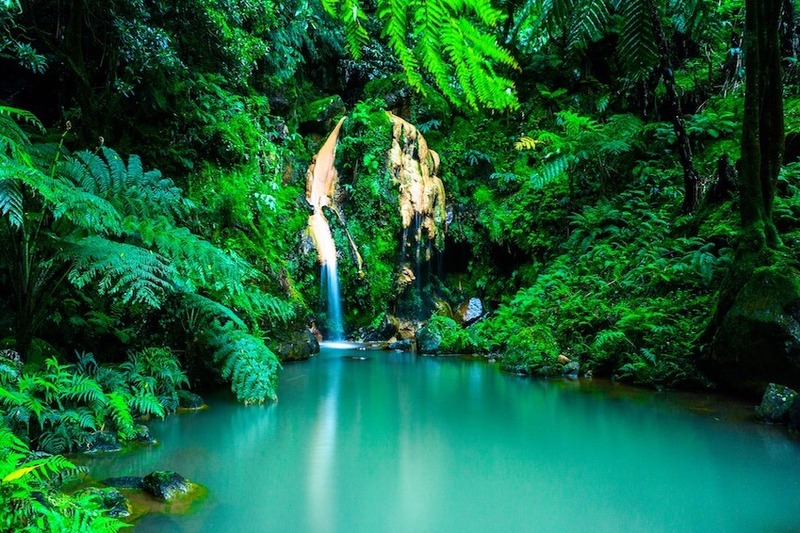 You will always be able to make the break of the cities by resourcing you with the breasts of the beaches of Algarve, to go hiking in the Azores, to explore the panoramas of virgin nature disproportionate, the hectares of forests, vertiginous cliffs, and luxuriant cascades. The lost island of the Atlantic, Madeira offers raw landscapes that give the impression of seeing the end of the world.